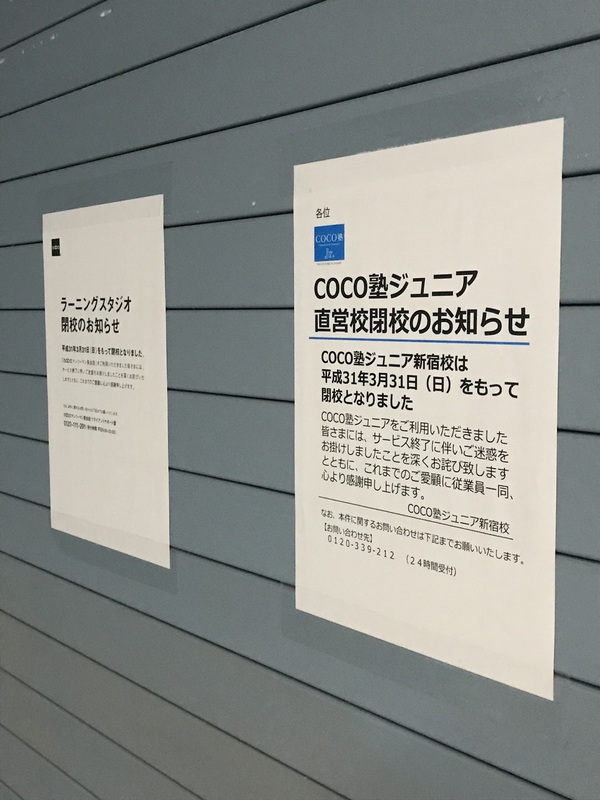 Following the quiet closure of 51 of its Coco Juku English-language schools across Japan on March 31, Nichii Gakkan Co. said Wednesday it plans to offer refunds to students and transfer teachers to other divisions at the company to ensure they still have jobs. Nichii Gakkan, based in Chiyoda Ward, Tokyo, wrote in a statement that it made the decision to close most of the language schools as they were deemed unlikely to turn a profit within a certain period of time. Still, worries persist over the fate of the employees as 15 more English-language schools are expected to be closed in June. As of December, the firm’s 72 Coco Juku locations nationwide were staffed by approximately 560 employees, including teachers, counselors, instructors and managers, among others, according to the operator. It was not immediately clear how many employees would be transferred to other divisions. Nichii Gakkan, which founded Coco Juku Junior in 2012 to provide one-on-one English lessons for children, announced on Jan. 31 that 51 schools in the program would close on March 31. On March 29, Nichii Gakkan said that 15 additional schools would be shut down in June. That would leave only six of the former 72 schools — located in Sapporo, Sendai, Tokyo and Hiroshima, as well as Funabashi in Chiba Prefecture and Tsukuba in Ibaraki Prefecture — in operation after June. Nichii Gakkan is a medical services company founded in 1968. It purchased Gaba Corp., a one-on-one English lesson provider, in 2011. Less than a year later, Nichii Gakkan founded Coco Juku, an English conversation school that specializes in group lessons. The first part of the name stands for “Communication Competence,” and the second part, juku, is the Japanese word for cram school. In April 2018, in what was described as an effort to “maximize efficiency and further monetize this part of the company,” Nichii Gakkan reorganized its English-language services into two main branches. 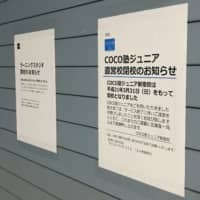 The adult offering was branded “Gaba man-to-man eikaiwa” — eikaiwa translates to “conversation in English” — while children’s classes were operated under the “Coco Juku Junior” brand. The 72 schools that had been operated by Coco Juku until December, including the six that will remain in operation after June, catered to approximately 1,450 adult students. At Coco Juku Junior, 4,040 younger students had been attending the schools, according to Nichii Gakkan.